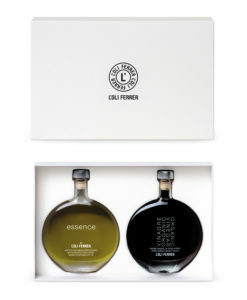 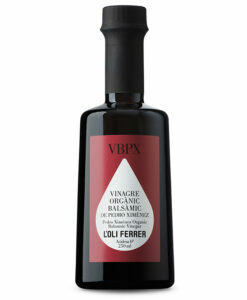 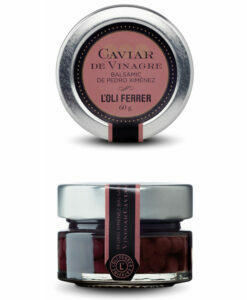 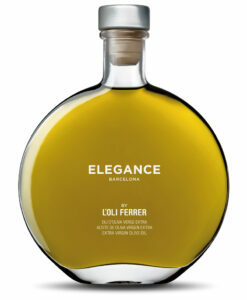 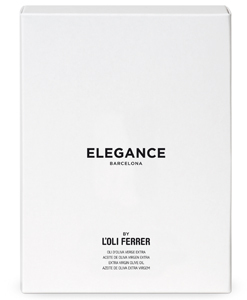 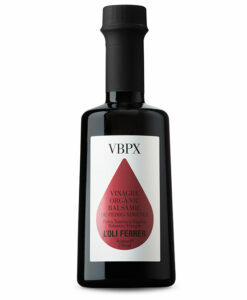 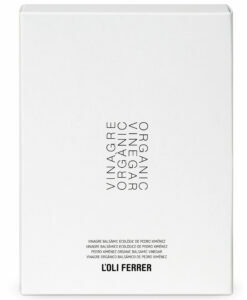 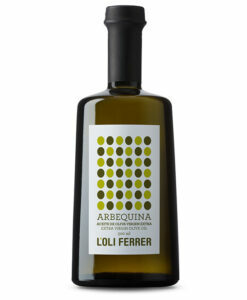 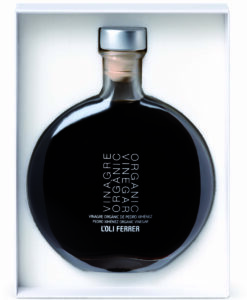 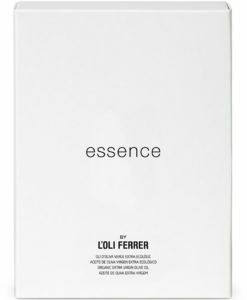 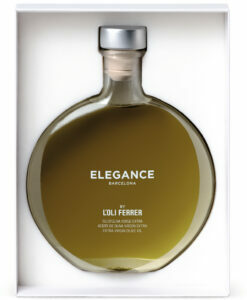 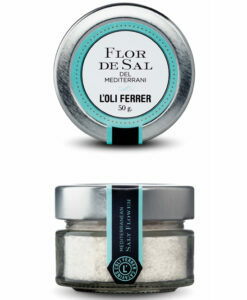 Online gourmet products store with the best L’Oli Ferrer extra virgin olive oils, organic balsamic vinegars, caviar, wines and cavas. 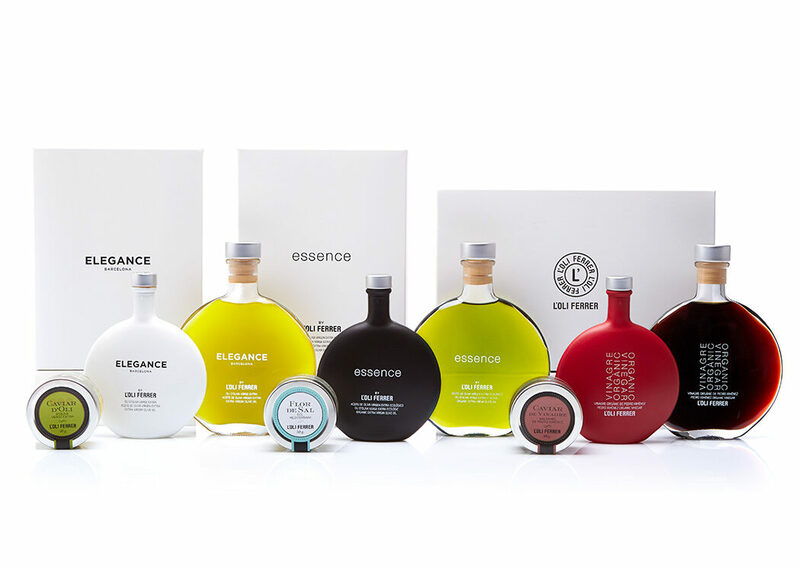 A wide selection of high quality natural products made in our country and with a designation of origin for the most exquisite palates. 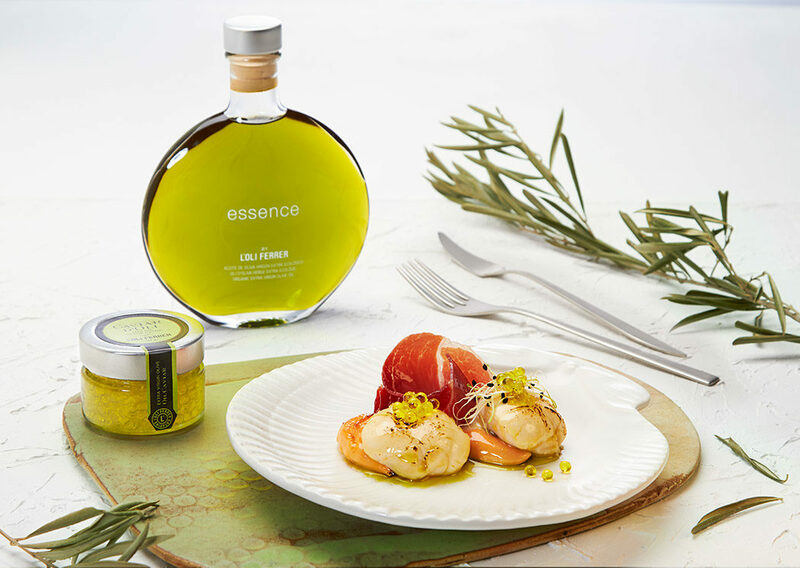 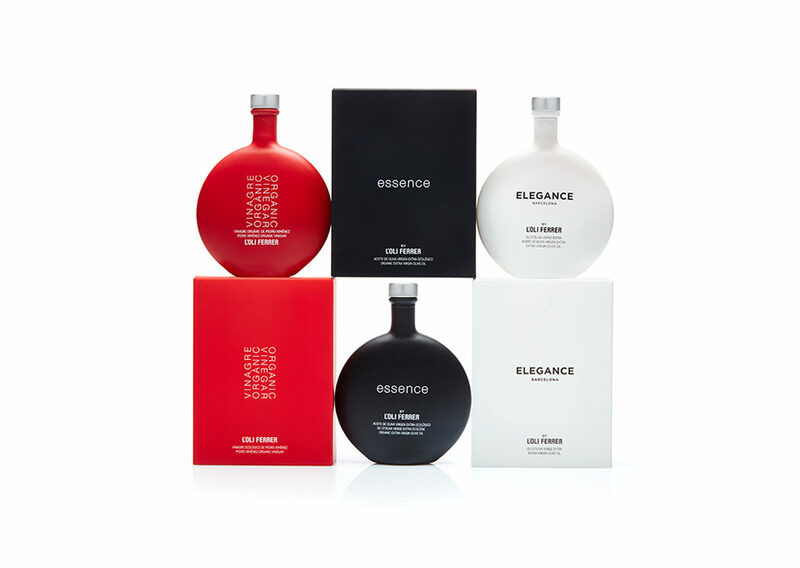 In addition, gourmet gift packs for companies can be an ideal gift for special dates such as Christmas, Kings, birthdays, celebrations and events. 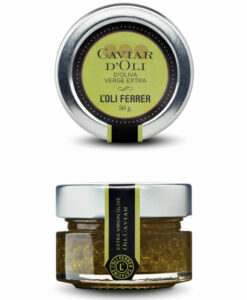 The best gourmet products for you. 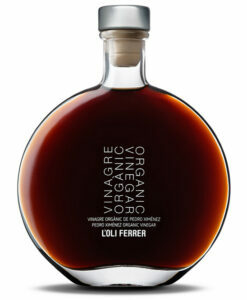 The liquid gold of health.